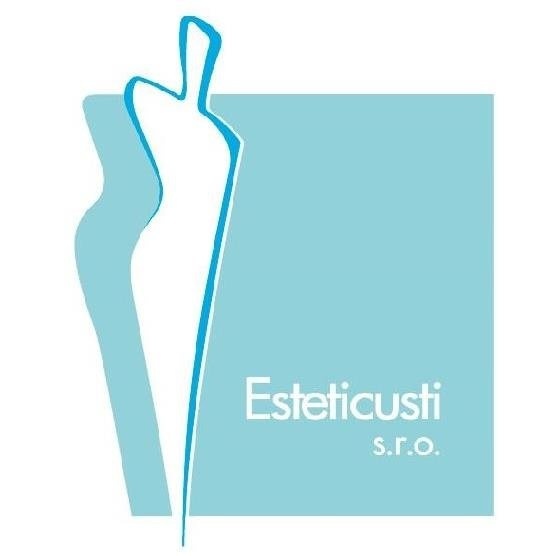 In the ethos of this clinic of plastic surgery in Ústí nad Labem, beauty connects with health. The clinic was established in 1993, originally in another location than where it is now situated. Since the year 2001 it is situated in a brand new building in the centre of the city, where the whole floor was purpose built as a medical workplace including the most modern trends. The facility has two parts. The first part is for laser procedures, the second part is surgical, where we carry out the plastic surgery procedures in two state of the art equipped operating theatres. Also located here are the post operative recovery rooms where patients rest after surgery for a day or, if necessary, for a longer time after more serious operations. We pride ourselves on the high quality nursing care, which is ensured with highly educated and professional nurses. For the comfort and safety of our clients we do internal pre-operational examinations directly in our clinic, including blood taking, laboratory tests and ECG. Newly opened is the laser centre which focuses on laser depilation, rejuvenation of skin and removal of unwelcome signs of ageing on the skin.